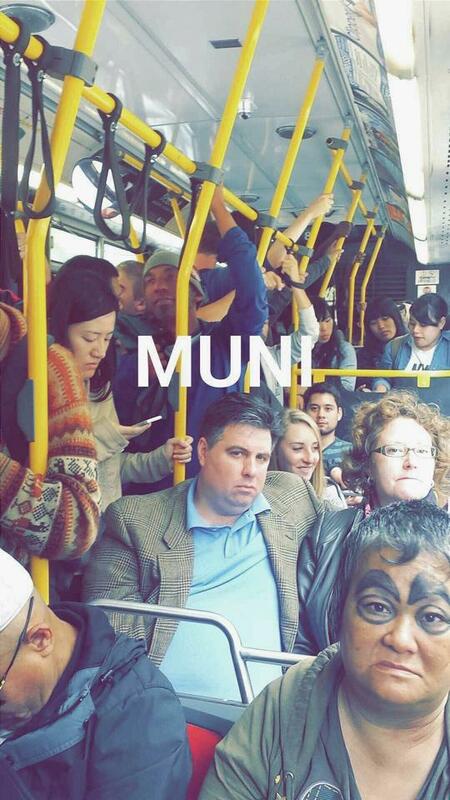 Cheap Hooch Presents: Muni Horror Stories!! On today's show we spend the day telling our best Muni horror stories and listening to the music that makes sense of it all. Don't miss the spooky takes with friends Harlequin, EbbSup, Deathwish, Joey von Frankenstein and your Cheap Hooch Gals! !